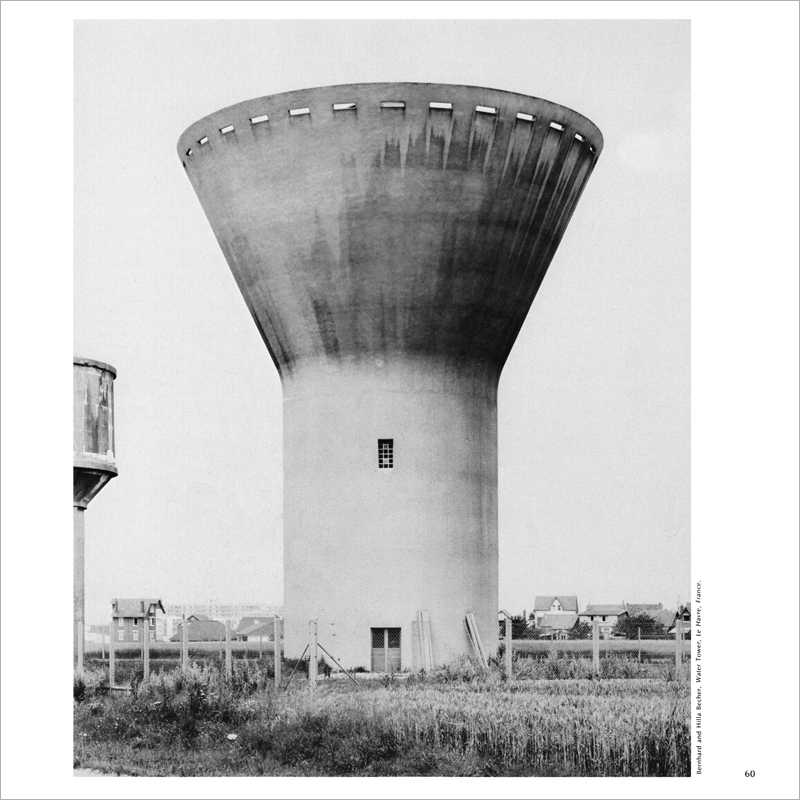 BERNHARD AND HILLA BECHER BEGAN their series of photographic typologies in 1957 with a study of half-timbered workers’ houses in the old German industrial area of South Westphalia. Within the limits of a definite vernacular style, the houses manifest a wide range of variation in the mix of basic surface materials: slate, timber, and brick. The theme of variations within limits determined by function is made apparent by the Bechers in their grouping of similar views of different structures built to serve the same purpose. The Bechers use the term “typology” to describe these ordered sets of photographs. 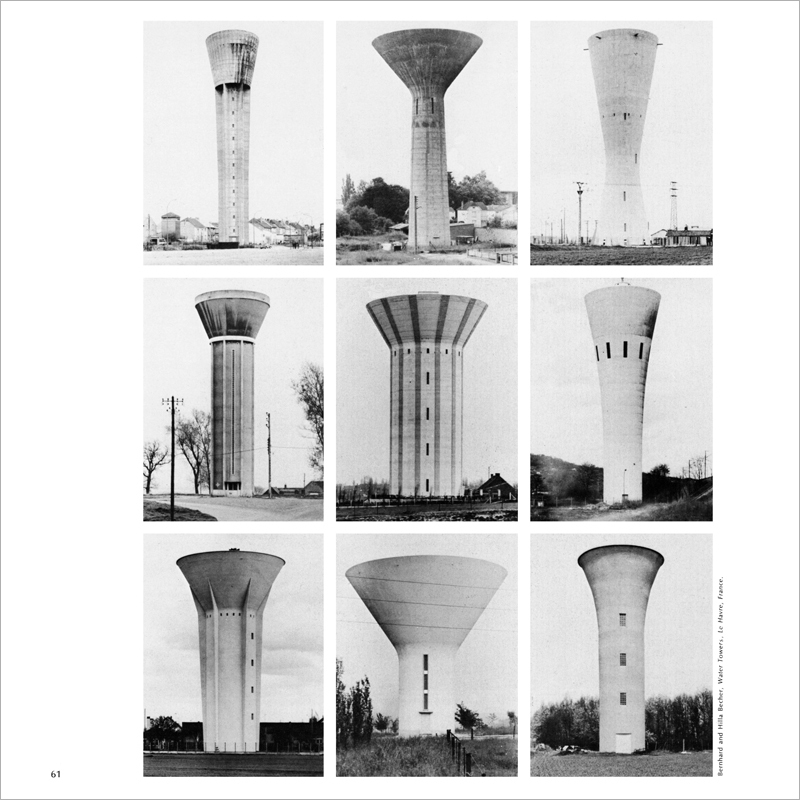 Bernhard Becher’s first studies of industrial structures were paintings and lithographs done from 1953 through 1957. His main interest was in the iron-ore preparation plants of the Siegen area in Germany. These buildings, huge conglomerations of machine and structure, proved more fascinating to him than the act of painting. He began to collect old photographs of them and later to photograph the plants himself. At this point he met Hilla who had left her job in advertising to set up the photography department at the Düsseldorf Art Academy. She was fascinated by his ideas and began to help him. 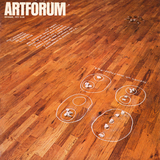 They continue to employ photography because it affords the possibility of a more objective record than painting does. Photography also makes it easier to compare the proportions of similar structures of unequal size. From 1961 through 1965, the Bechers worked mostly in the German Ruhr District and in Holland making comparative photographs of the pithead towers and preparation plants of coal and iron-ore mines, blast furnaces, coke ovens, and oil refineries. These structures and others such as water towers, cooling towers, gas holders, high-tension electrical pylons, and lime kilns are built to perform particular economic functions. When these structures no longer serve their purposes efficiently they are abandoned. The photographs of the Bechers record the transient existence of purely functional structures and reveal the degree to which form is determined by the invariant requirements of function. 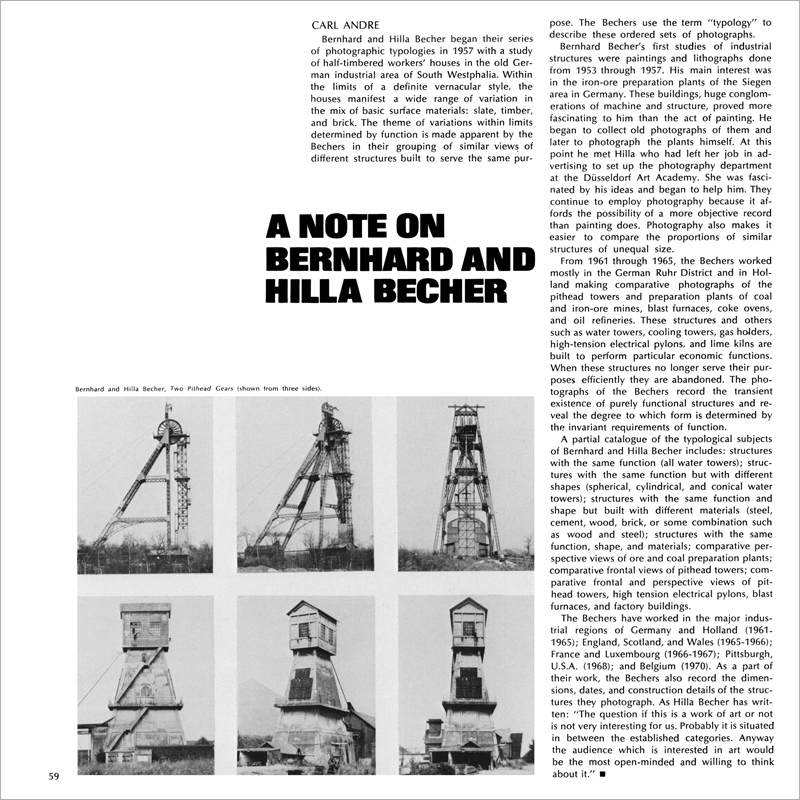 A partial catalogue of the typological subjects of Bernhard and Hilla Becher includes: structures with the same function (all water towers); structures with the same function but with different shapes (spherical, cylindrical, and conical water towers); structures with the same function and shape but built with different materials (steel, cement, wood, brick, or some combination such as wood and steel); structures with the same function, shape, and materials; comparative perspective views of ore and coal preparation plants; comparative frontal views of pithead towers; comparative frontal and perspective views of pithead towers, high tension electrical pylons, blast furnaces, and factory buildings.